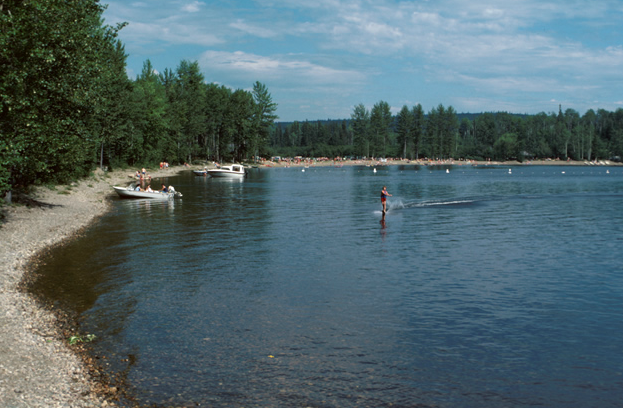 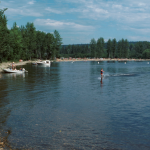 This day-use area park offers all the ingredients for an ideal family outing such as swimming, boating, fishing and hiking. 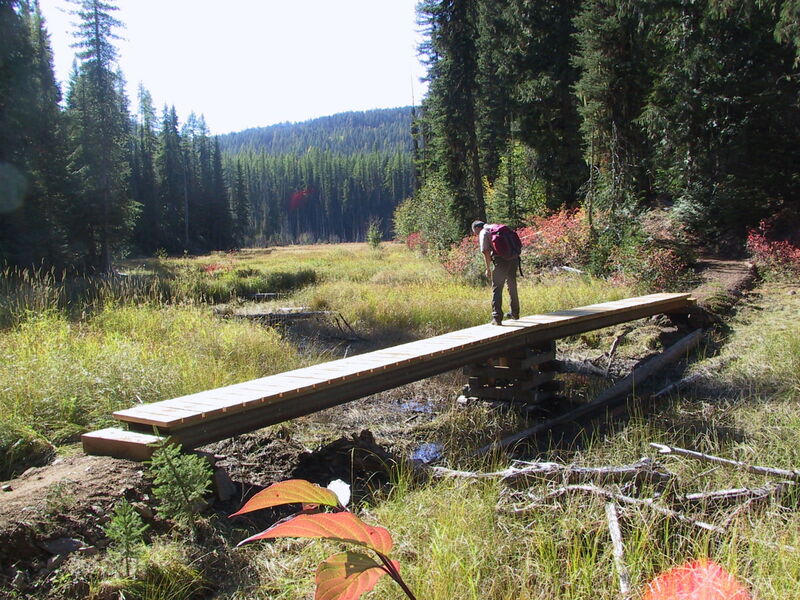 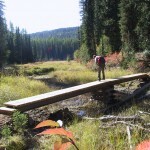 You will also find 15 km of hiking trails. 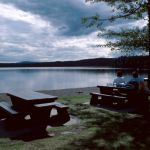 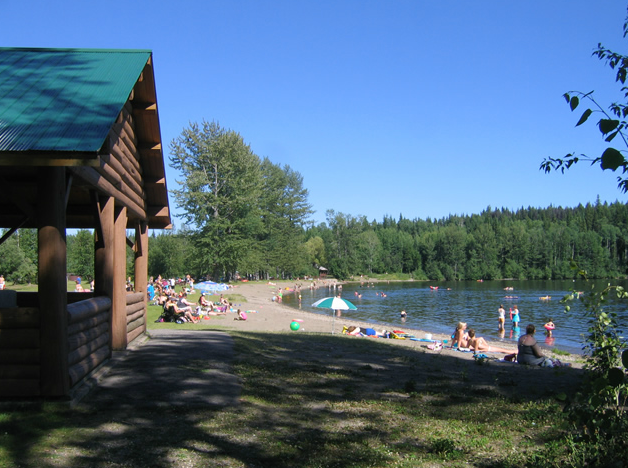 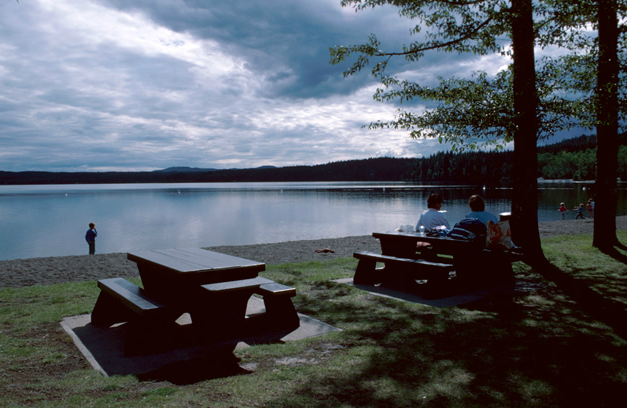 To rent the group picnic shelter available, please call 250-964-9211. 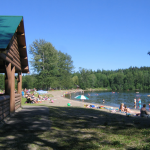 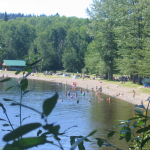 Day-use area, group picnic site, change house, flush toilets, volleyball nets, horseshoe pits, playing field, boat launch, and swimming area. 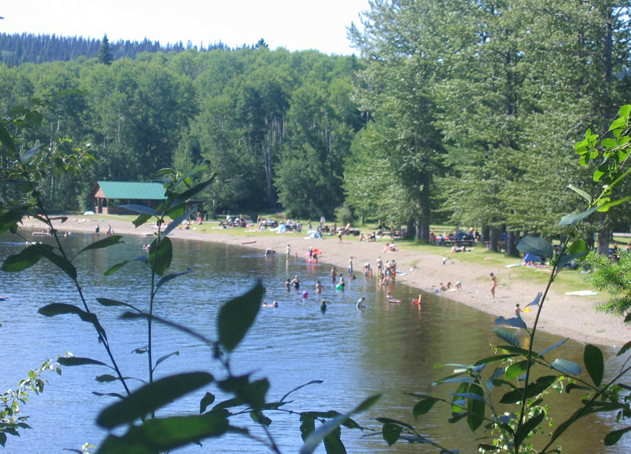 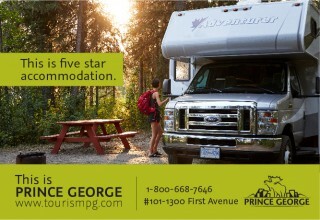 22 km southwest of Prince George on Blackwater Road, on the north shore of West Lake.